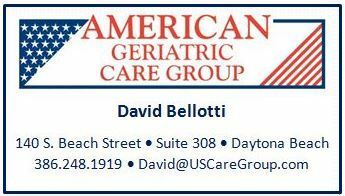 American Geriatric Care Group are Experts in Senior Advocacy and Care. Services provided include Geriatric Care Management, Professional Guardianship, and arranging private duty caregivers to allow seniors to remain in their own homes. American Geriatric Care Group can provide or arrange almost any service a senior would need.